Let's get wild! 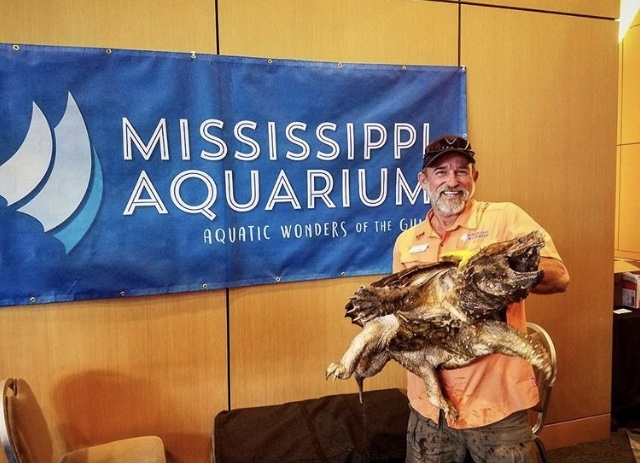 Tune in to WDAM the last Wednesday of every month at 12pm to meet some of your future favorite friends from Mississippi Aquarium. Each month we will feature a different animal, so you don't want to miss it!